Hex One of Epidemic & 5th Element - Hologramz (2014) Out now! Another quality hip-hop release from the Mic-Theory Records Camp, released at the very end of 2014 - yet absolutely a candidate to the album of the year. Hex One is by far one of the best lyricists in hip hop today. 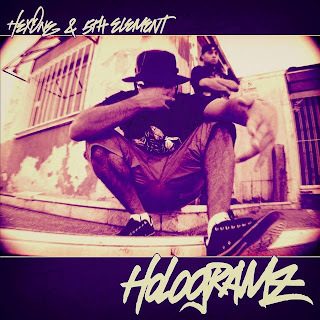 5th Element, which is as well one of the best beatmakers in the game, has fully produced the new album "Hologramz". If this wasn't enough, the album is also featuring some of the illest artists in the game right now: Awon, Blacastan of Demigodz & Army Of The Pharaohs, Dreamtek, Halfcut, MindsOne, Pete Flux, Planet Asia, Prince Po of Organized Konfusion, Reef The Lost Cauze of Army Of The Pharaohs, Reks, Ruste Juxx, Tek-nition of Epidemic, and Ty-One. 2014 has come to an end. 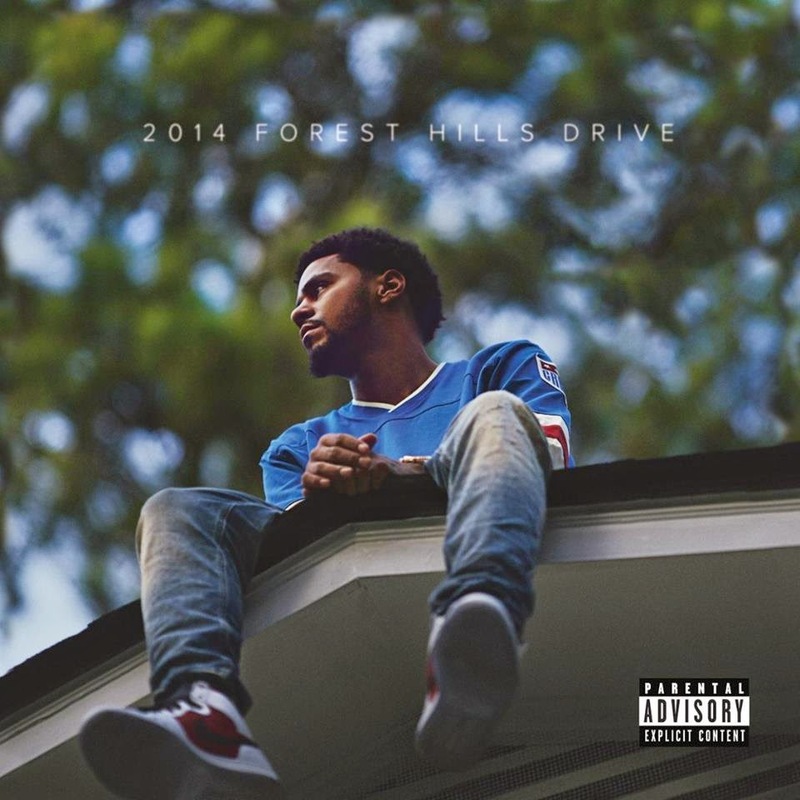 It has been a great year, and probably the best "hip hop year" in a long time. Talented hip-hop musicians has been releasing quality music from January to December! S-R-H-H's blog has been updating you through the whole year, exactly as we have been doing since our blog release in 2012. 2015 will be no different. As you can see, S-R-H-H has a brand new blog and we will keep you updated on the indie hip-hop scene also next year. There is much more to come! I would like to thank all those who have been following and supporting S-R-H-H, Ent. & KdawG Official Promos in 2014. I would as always, also like to thank all the affiliates of S-R-H-H & RMR (Revolt Motion) for another good year of cooperation. Also, thanks to all other amazing artists and record labels that kept on releasing real hip-hop through the year. S-R-H-H wish you all happy holidays and a Happy New Year. Peace, Love and Blessings. 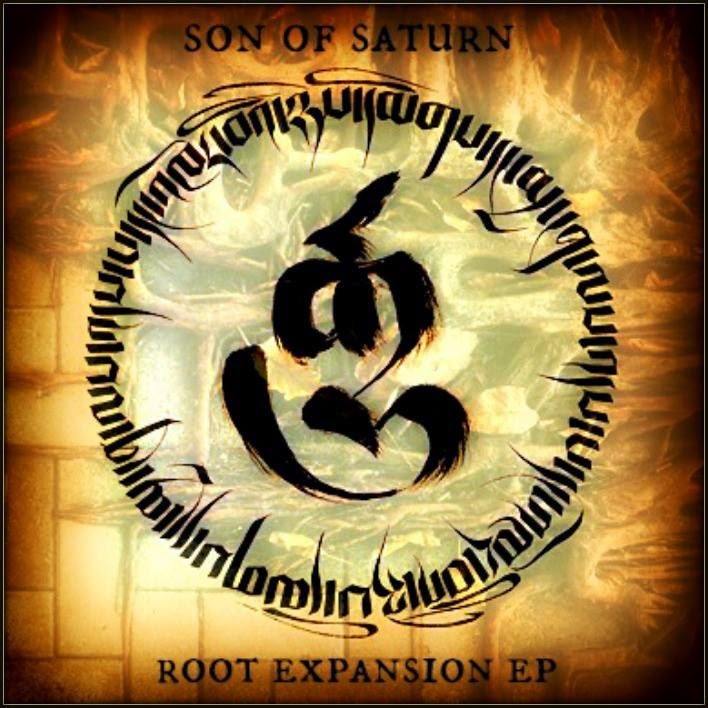 Son of Saturn returns with this fresh EP, entitled "Root Expansion" released through Revolt Motion Recordings. It is a 10-track deep EP which is produced by Saga, Lord Gamma, Boonie Mayfield, Bars Family Biz, June Marx, and Vherbal. Termanology is current with his brand new album "Shut Up And Rap", released through Brick Records. 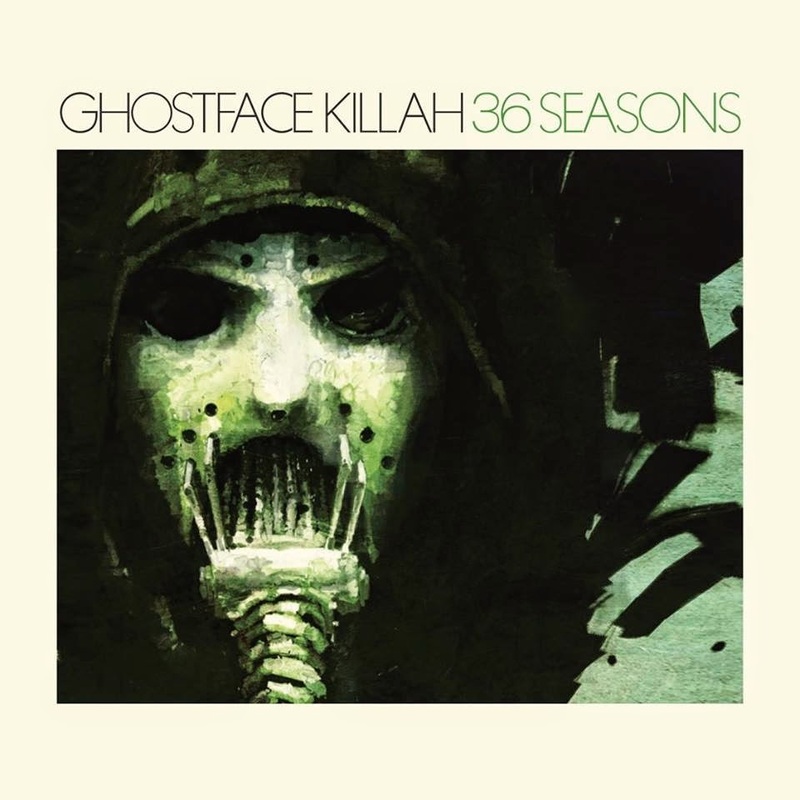 The 16-track album is featuring these artists: Artisin, Astro, Chasen Hampton, Chilla Jones, Chris Rivers, Cortez, Cyrus DeSheild, DJ Deadeye, Doo Wop, Dutch ReBelle, Ea$y Money, H Blanco, Hectic, Inspectah Deck of Wu-Tang Clan, Lil Fame of M.O.P., Lumidee, Michael Christmas, Reks, Skyzoo, Slaine of La Coka Nostra, Statik Selektah, SuperSTah Snuk, Torae, Wais P, and Willie The Kid. 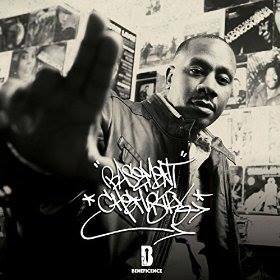 Productions from: Alchemist, Artisin, Billy Loman, Statik Selektah, Termanology, The Arcitype, and The Mighty Moe. 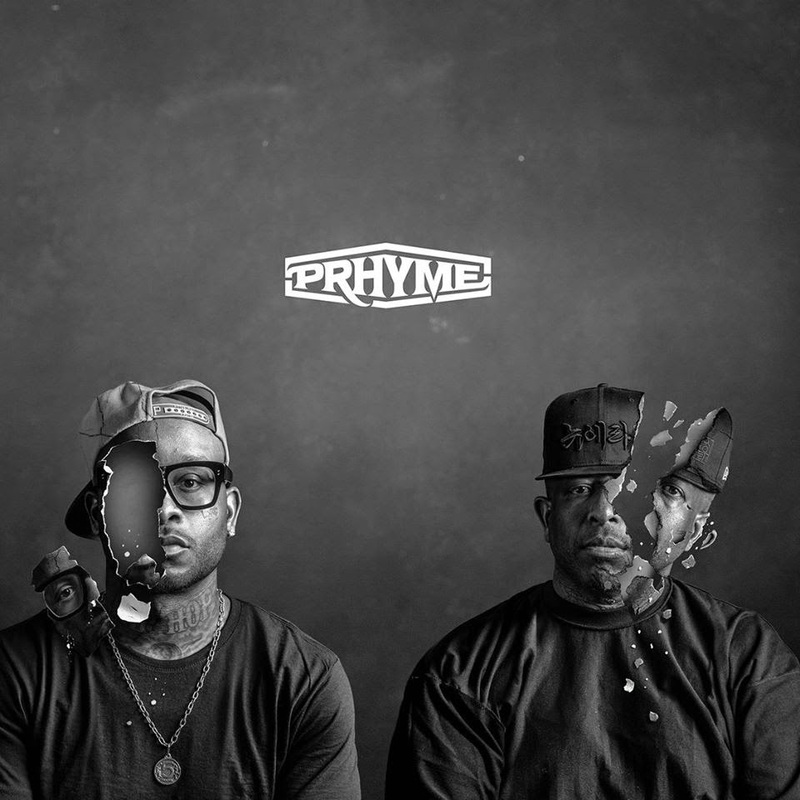 PRhyme (Royce 5'9" & DJ Premier) - PRhyme (2014) Out now! Royce 5'9" of Slaugherhouse & DJ Premier of Gang Starr temas up to release their new, self-titled album "PRhyme", released through PRhyme Records. The album offers guest appearances from artists such as: Ab-Soul of Black Hippy, Common, Dwele, Jay Electronica, Killer Mike of Run The Jewels, Mac Miller, Schoolboy Q, and Slaughterhouse (Crooked I, Joe Budden, Joell Ortiz & Royce 5'9"). Entirely produced by DJ Premier. 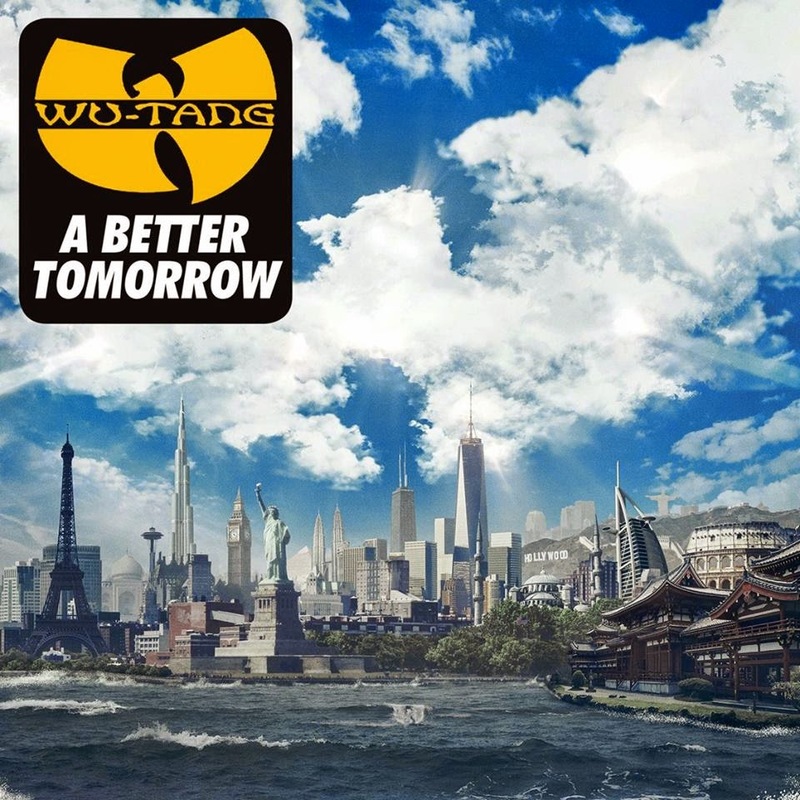 Legendary hip hop group Wu-Tang Clan returns to release their first album in 7 years! 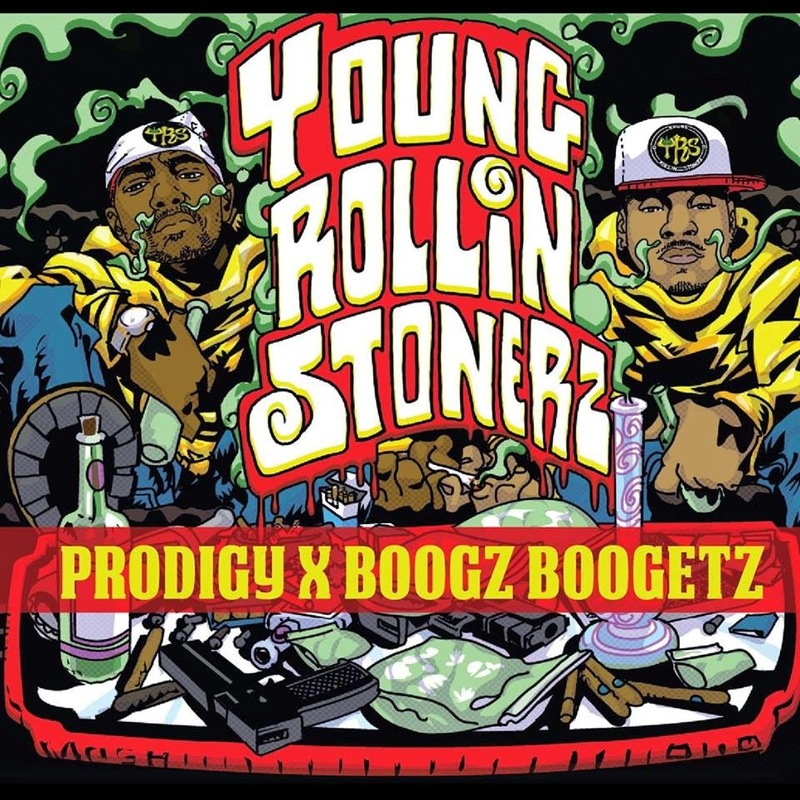 A good project filled with beats by: 4th Disciple, Adrian Younge, Mathematics, Rick Rubin, Rza of Wu-Tang Clan, and S. Bougard.